Happy Hearts with Daniela – 1 freebie(s)? Summer & Fall Creative Soul Camps at The Whatever Craft House – 1 freebie(s)? 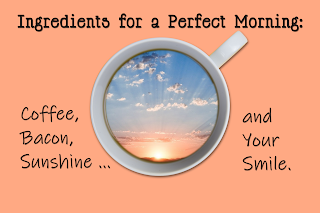 Wonderful Wednesday Blog Hop 313 – 1 freebie(s)? Easy Ways to be Kind to your Gut – 1 freebie(s)? DIY Aged French Pitchers & free printable! – 1 freebie(s)? 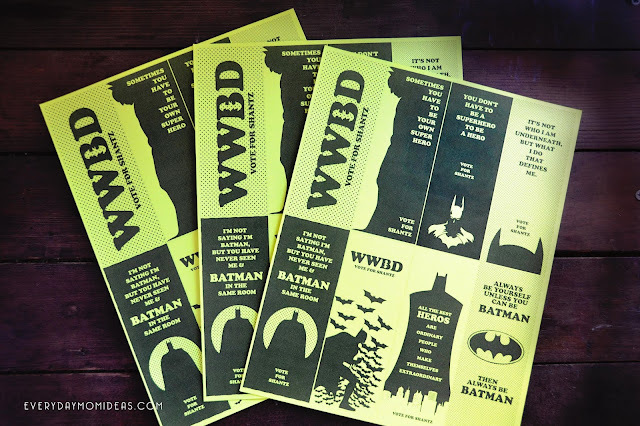 Batman School Bookmarks (FREE Printable) – 1 freebie(s)? 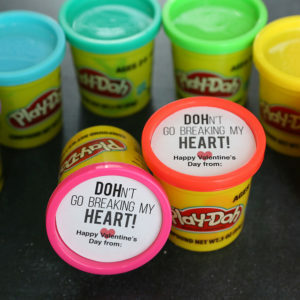 Play-DOH Valentines: printable classroom Valentine idea – 1 freebie(s)? Ocean Cliff Printable Freebie Printable Calendar & Backgrounds (for iPhone, iMac, iPad, Mobile, And Desktop) – 1 freebie(s)? Valentine Heart Quilt Block Tutorial – 1 freebie(s)?